What if I need to return a product I purchased from A&A Optics, Inc.? We will accept product returns 30 Days from ship date. We only accept returns for products purchased from A&A Optics, Inc.
All A&A Optics, Inc. returns require authorization before returning the merchandise .If you need to make a return, please send your request to returns@aaoptics.com or call 765-580-0986. Some products are subject to a 15% restocking fee. Merchandise must be returned in NEW condition (not used, broken). Any product that came in a Factory sealed carton or box that has been opened is considered USED. If approved for return and the merchandise is USED; it is subject to a 50% restocking and refurbishing charge. Items showing signs of misuse or consumer abuse will not be accepted for return or store credit, and will be returned to customer. Customer must pay cost of shipping. 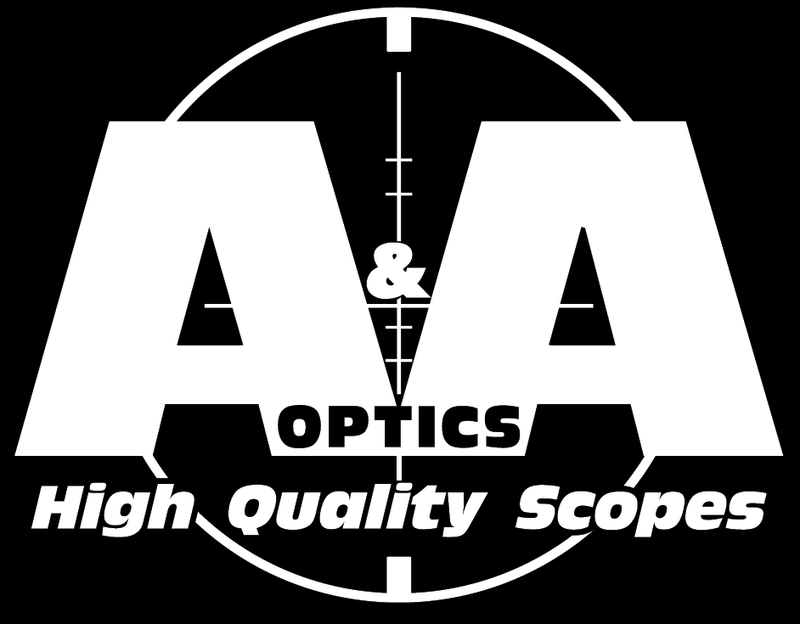 A&A Optics, Inc. does not refund the original shipping costs on returned orders. Customer is responsible for any shipping charges or insurance costs to return product for refund. Return the item to us using a traceable method of shipping, and in its original condition with the original product packaging if possible. Upon receipt of your return, our warehouse will inspect the product for condition. A credit will be processed within 5-10 business days of the receipt of the product at our warehouse. It can only be in the form of a refund to the original credit card or PayPal account used to make the purchase. Order cancellation must be received before the order ships. Cancellation is not guaranteed until you receive an email confirming cancellation of your order. To cancel your order send your request to orders@aaoptics.com or call 765-580-0986.